Outwest 290/Chicago rapper Lud Foe comes hard with another project called “Boochie Gang.” With 15 tracks in total, features come from SG Batman, Juicy J, G Herbo and Mozzy! 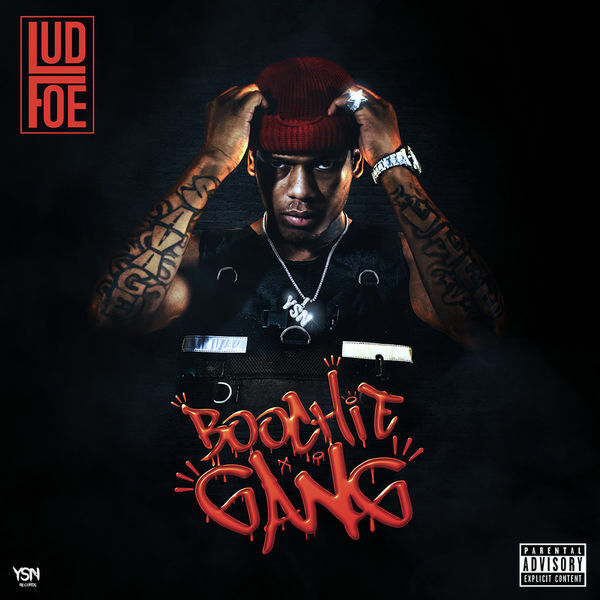 Listen to this new track “Confused” by Lud Foe. 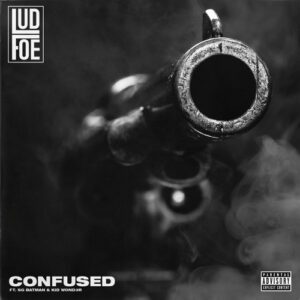 Chicago/Outwest 290 rapper Lud Foe releases a brand new single today called “Confused” featuring SG Batman & Kid Wond3r.